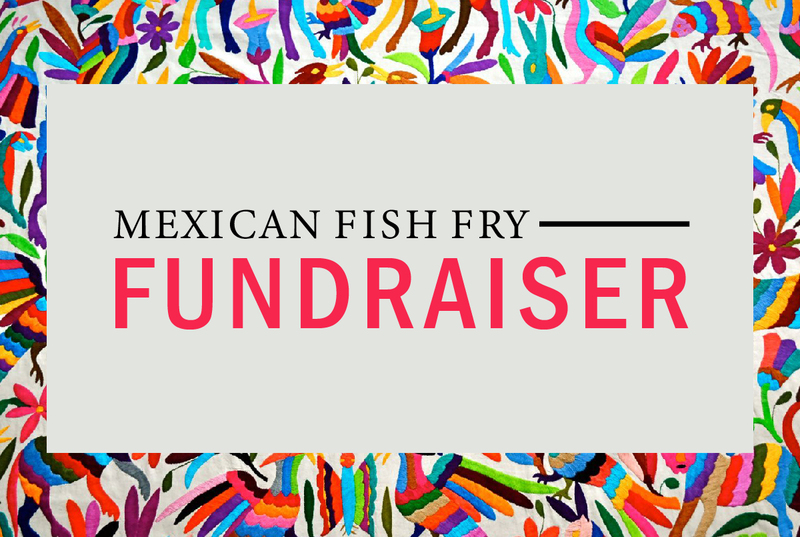 Join us on Friday, March 1st for a Mexican Fish Fry Fundraiser at the Damiansville Gym from 4:30pm-7:30pm. This event will help support the St. Damian Ladies Sodality. There will also be a 50/50 Raffle to benefit the ‘Rally for Rae.’ So come on out and enjoy great food & drinks while supporting a great cause!